The Tanner Initial Disc is the best of both worlds! 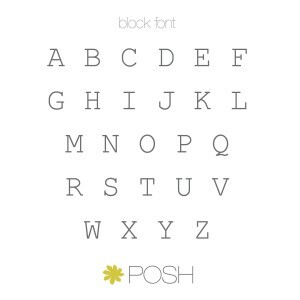 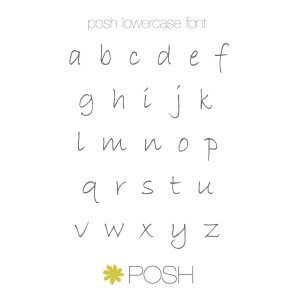 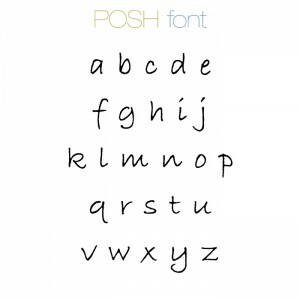 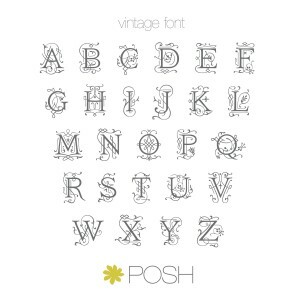 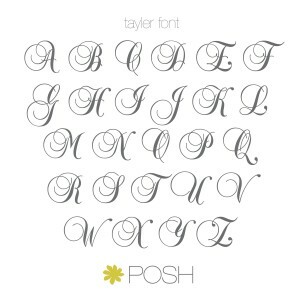 With the uppercase statement of the Block font and curves similar to the POSH font, the Tanner font is simple and stylish. 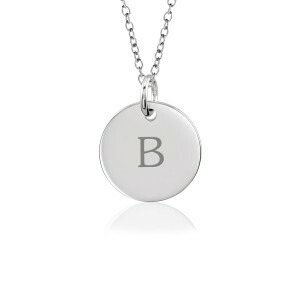 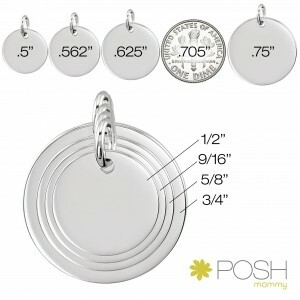 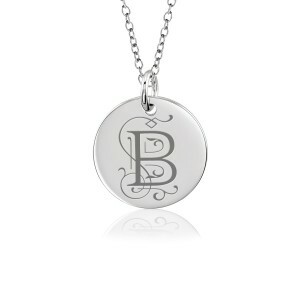 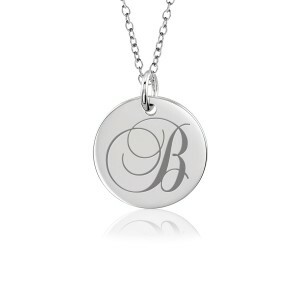 Choose a birthstone for an additional personalized touch!